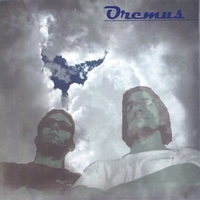 Some friends have been asking for the music from our sons’ Catholic Rock Music group, Oremus, which was a wonderful product of their high school and college years. 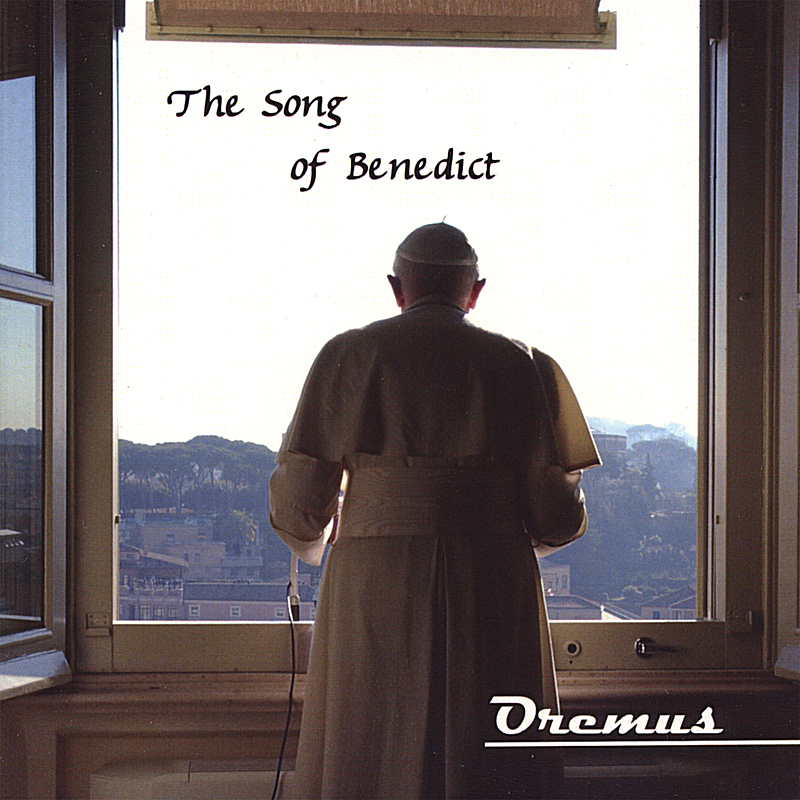 Oremus composed some original music, performed at many Catholic events, recorded some praise and worship songs, put out two CDs available from CD Baby, maintained a popular website, and have a You Tube that has had over 13,000 visitors. 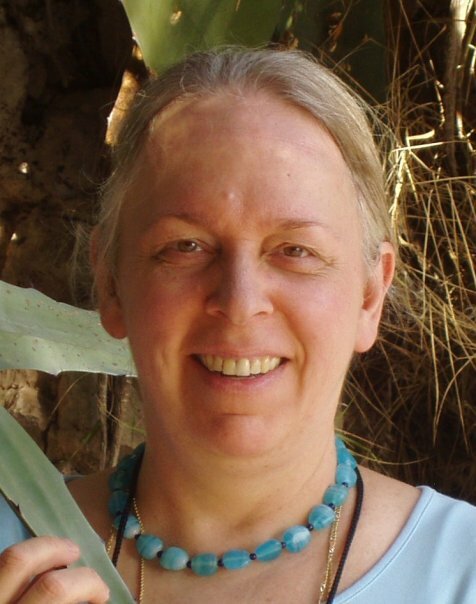 Now their website has been retired. 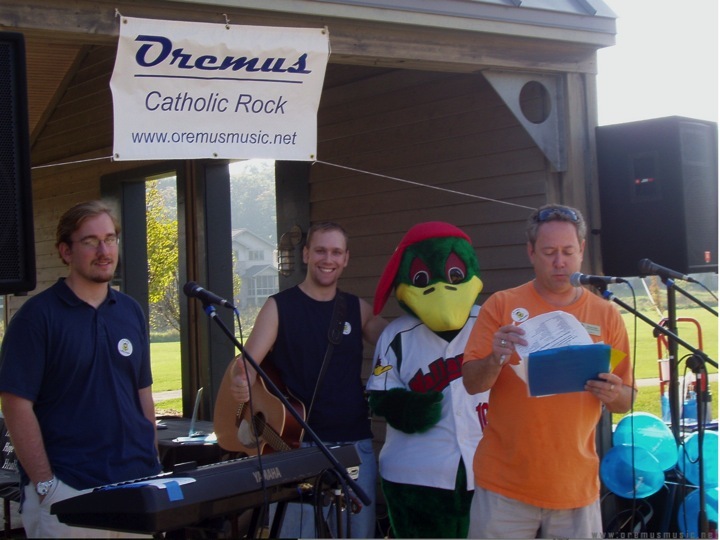 Both are adults, married, with families of their own, and too busy to continue Oremus Catholic Rock.